BEST Pale Ale deepens the light ”golden” colour of top-fermented beers, creating a pleasant flavour. It forms an excellent enzyme-rich foundation for intensive coloured beer styles. 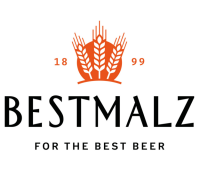 It is an excellent base malt for brewing many different styles of British pale ale as well as for brewing Kölsch beer.